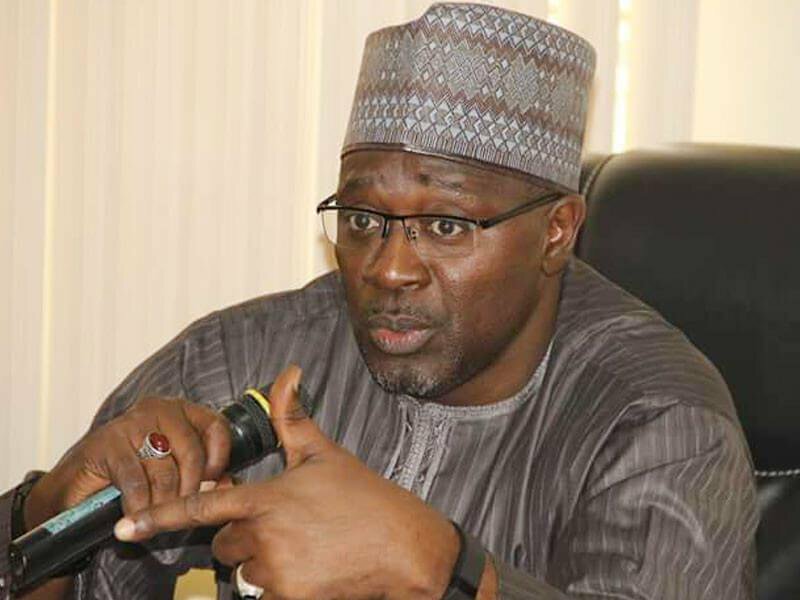 Information at the disposal of Daily Sun indicates that the Board of the National Broadcasting Commission (NBC), has suspended the Director-General of the body, Is’haq Modibbo Kawu. The suspension, according to a source, was hinged on the digital switchover crisis. But Kawu, in a swift reaction, told Daily Sun that he remained the Chief Executive of NBC. “I don’t know. I don’t know seriously. Do you have the letter? Ok! I don’t know,” Kawu told Daily Sun.